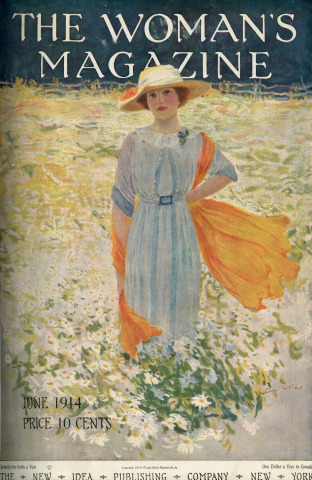 "Young woman in a field of daisies"
BOSTON--(BUSINESS WIRE)--A Guy Rose painting titled “Young woman in a field of daisies,” used as a cover illustration for a pro-Woman’s Suffrage magazine in 1914, will be offered for auction by John Moran Auctioneers on Invaluable. The oil painting (est. $400,000-$600,000) is included in the “California and American Art Sale” on Oct. 23rd at 9 p.m. EDT. Pre-sale bidding is open on Invaluable.com, the world’s leading online marketplace for fine art, antiques and collectibles. “We are delighted to confirm that the Guy Rose painting was used as the cover illustration for the June 1914 issue of The Woman’s Magazine,” said Morgana Blackwelder, Fine Art Director at John Moran Auctioneers. “Considering the political intentions of the publishers of The Woman’s Magazine, namely to elevate women out of second-class citizenship through its content and in conjunction with the formation of political rights groups, it is important to reframe Rose’s painting in the context of the women’s rights movement and political climate of the period,” Blackwelder added. When Rose painted the cover portrait, she said, his choice to depict a bold, modern woman in a pose that exudes independence and self-assurance indicates that he was aware that he was referencing the period’s active woman’s rights movement. The presentation of his subject matches that of other depictions of American suffragettes from the period, and the bold and intentional color choice of golden-orange hued accents may also reference the woman’s rights movement in America, according to Blackwelder. 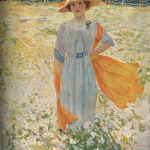 Bids on “Young woman in a field of daisies” can be placed now or during the live auction on Invaluable.com. For more information, visit www.invaluable.com or follow us on Twitter at @InvaluableLive. Invaluable is the world’s leading online marketplace for buying fine art, antiques and collectibles. Working with more than 5,000 of the world’s premier auction houses, dealers and galleries, Invaluable helps buyers from more than 180 countries connect with the things they love. 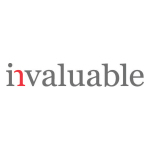 With best-in-class online bidding technology, along with a fixed-price retail platform, Invaluable provides sellers with e-commerce and marketing solutions, as well as auction management software. Recently called “one of the fastest growing e-commerce sites in the art world” by Blouin ArtInfo, Invaluable has also been recognized by Deloitte’s Technology Fast 500™ and the EY Entrepreneur of The Year® program in both 2015 and 2016. Headquartered in Boston, Invaluable also has offices in the United Kingdom, France, Germany, Belgium and Australia. 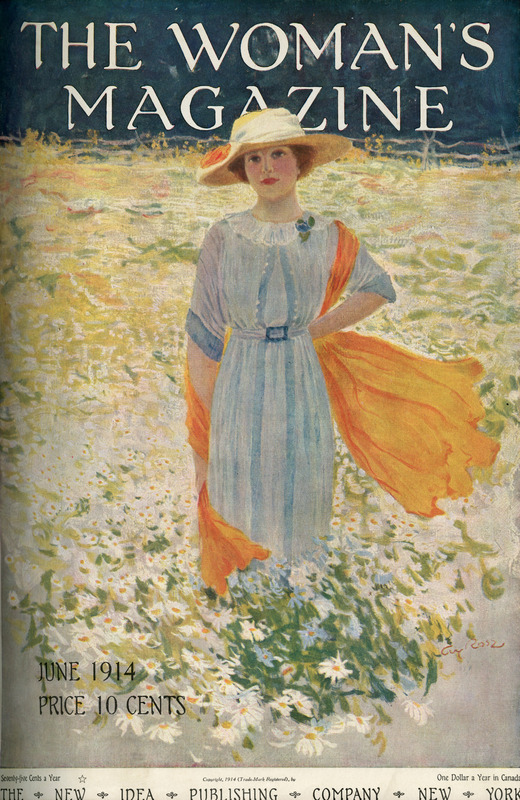 The cover of the June, 1914 The Woman's Magazine, featuring an oil painting illustration by Guy Rose; the painting is featured in Moran's upcoming California & American Fine Art Auction (Photo: Business Wire).